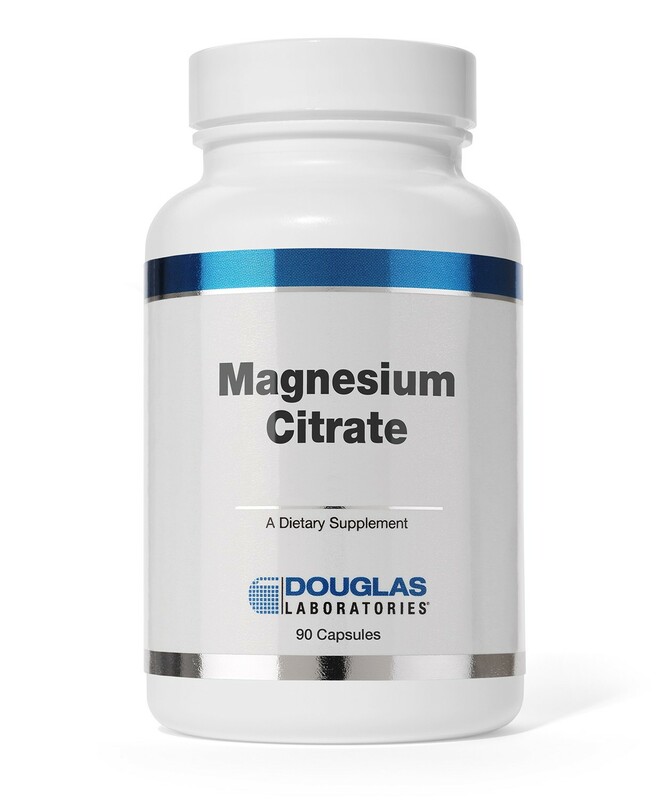 Magnesium Citrate, provided By Douglas Laboratories, supplies 150 mg of elemental magnesium from bioavailable magnesium citrate in each convenient capsule. Cellulose, gelatin (capsule) and vegetable stearate. This product contains NO yeast, wheat, gluten, soy, protein, milk, dairy, corn, sodium, sugar, starch, artificial coloring, preservatives or flavoring.